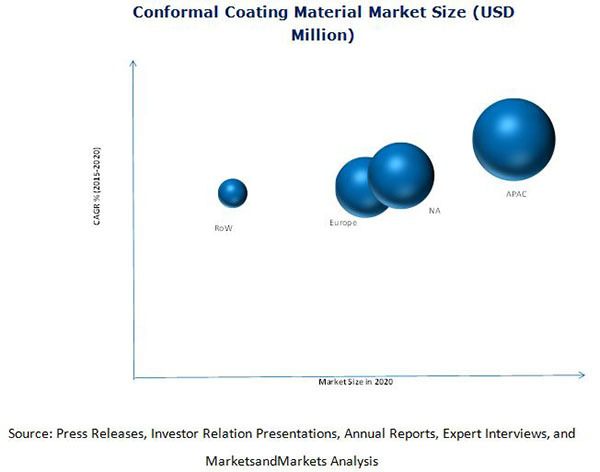 According to the new market research report “Electronics Conformal Coating Market by Material (Acrylic, Silicone, Parylene, Urethane/Polyurethane, Epoxy), Equipment (Curing, Coating), Method (Brush Coating, Dipping), Application and Geography – ****** Forecasts to 2020″, the Electronics Conformal Coating Market is estimated to reach USD 2.41 Billion by 2020, at a CAGR of 5.99% between 2015 and 2020. The increasing use of electronic components especially in automotive, and consumer electronics sector, and growing demand for highly reliable electronic devices/equipment are the major drivers for the above said market. According to the new market research report “Hall-Effect Current Sensor Market by Type, Technology, Output (Linear and Threshold), Industry (Industrial Automation, Automotive, Consumer Electronics, Telecommunication, Utilities, Medical, Railways), and Region – ****** Forecast to 2023″, the Hall-Effect current sensor market is expected to grow from USD 906.7 Million in 2017 to USD 1,473.7 Million by 2023, at a CAGR of 8.4% between 2017 and 2023. The factors driving the growth of this market are the continuous technological advancements, growing use of fully integrated and programmable current sensors, advantage of galvanic isolation-based Hall-Effect current sensors, and growing demand for intelligent Hall-Effect current sensors. 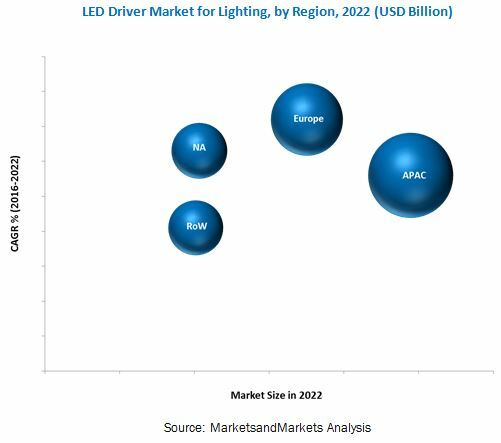 MarketsandMarkets: The LiDAR for automotive market is expected to grow from an estimated USD 735.0 million in 2025 to a projected USD 2,557.3 million by 2030, at a CAGR of 28.32%, during the forecast period. The LiDAR market for automotive division is expected to register high growth rate due to its technological superiority over other available sensors in the automotive industry, such as RADAR and cameras. Factors such as the rising popularity of autonomous vehicles, government regulations for vehicle safety, and an increase in the adoption of ADAS technology by OEMs are driving the market for LiDAR. 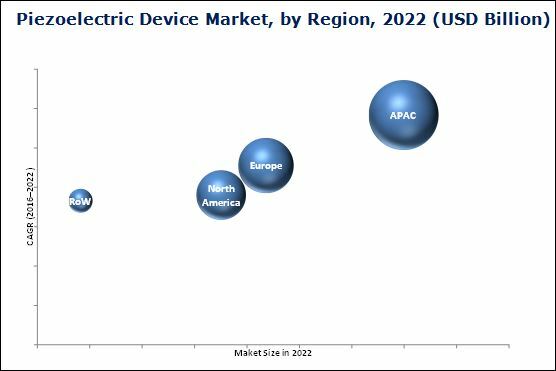 The Piezoelectric Device Market is a mature market with applications ranging from industrial machinery to compact electronic equipment and tools such as digital cameras, phones, and medical instruments. The base year considered for this research study is 2015 and the market size has been estimated for the period between 2016 and 2022. The overall piezoelectric device market is expected to be valued at USD 31.33 Billion by 2022, growing at a CAGR of 4.88% between 2016 and 2022. The overall Distributed Temperature Sensing (DTS) Market was valued at USD 484.7 million in 2015 and is expected to reach USD 811.5 million by 2022, at a CAGR of 7.66% between 2016 and 2022. The growth of this market is driven by the rising demand for DTS systems for monitoring purposes in hostile working conditions wherein humans cannot reach, high reliability of DTS systems as they can be deployed over long distances, and increasing need for improved safety systems. The overall Smart Glass Market is expected to grow at a CAGR of 16.61% between 2017 and 2023, to be worth USD 8.35 billion by 2023. The increasing demand for energy-efficient products and emerging eco-friendly buildings offer key opportunities for the market. The growing demand for smart glass in automobile applications, strong government support through mandates and legislations for energy-efficient construction, and optimal energy saving through smart glass applications are some of the key factors driving the smart glass market.